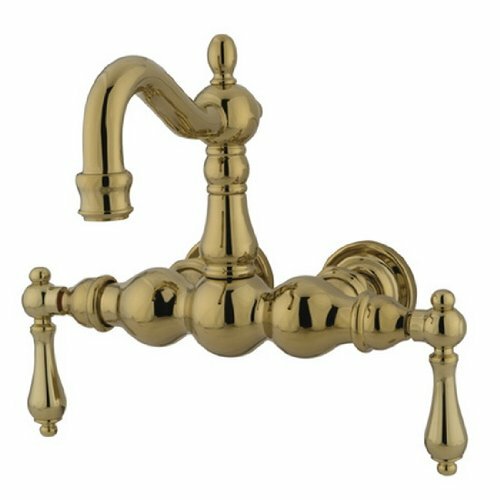 Descriptions:This clawfoot tub filler is constructed of high quality brass to ensure reliability and durability. Its premier finish resists tarnishing and corrosion. All mounting hardware is included and standard US plumbing connections are used.